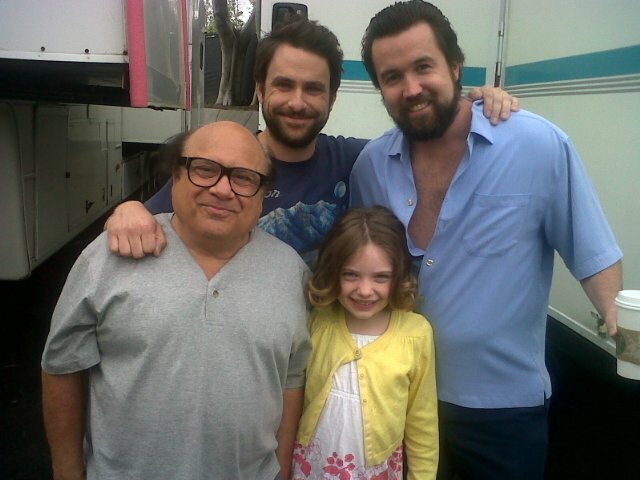 A bunch of adorable kids, the zany cast, writer/producers, Danny DeVito, the Paddy’s Irish Pub set, and the hilarious story line of this episode of It’s Always Sunny in Philadelphia. What could be better? As a native of Philadelphia, just the title of this show cracks me up. But no spoilers here. Just watch the show. You will laugh your sides out loud. It was a delightful privilege to be on the set this week with rising star 8-year-old actress Madison Moellers and her mother Marcia, to watch happy, smart, funny people at work and meet the comedic icon Danny DeVito (just “Danny”). So unlike his often belligerent characters, Danny is a kind and gentle soul who was great with the kids and a dynamo to watch on set. 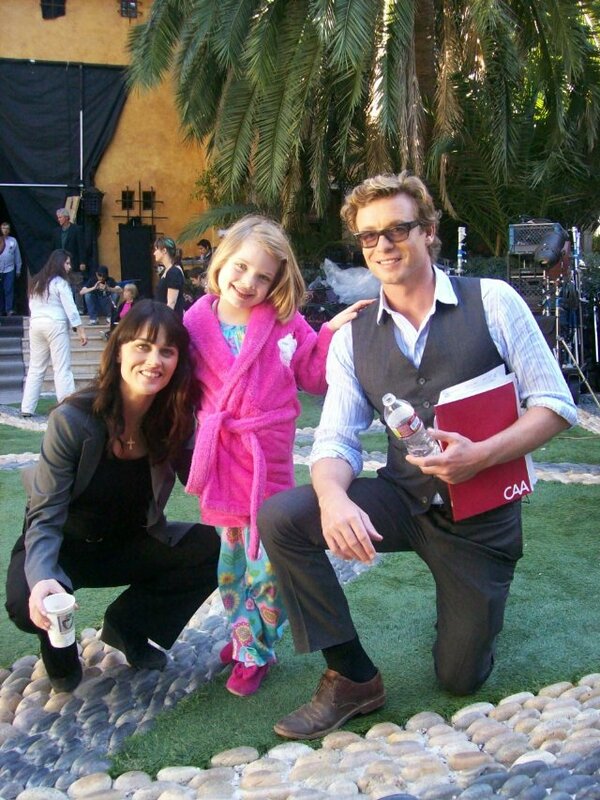 I can’t wait to see this episode when it airs. Madison is off to her home in Colorado, where she will participate in a travel program hosted by local Fox affiliate KDVR anchor Jennifer Broome. It turns out that Jennifer is a huge Danny DeVito fan, so Madison thought wouldn’t it be great for Danny to give a shout out to her. Danny kindly and graciously agreed to do the video. See the spot that aired yesterday on KDVR here. Having already guest-starred on such major TV shows as “The Young and The Restless”, “The Mentalist”, and now “It’s Always Sunny in Philadelphia” (repped by The WEM Group) Madison has created her own online interview show called Influential Women of Hollywood. As the title suggests, Madison interviews women powerhouses of Hollywood, and literally does her homework, researching the women and writing up a school report on each. Good work, Madison. Can’t wait to see you on Colorado TV this summer and back in LA in the fall.